Snack gaming for your pleasure! It is endless. You cannot escape. 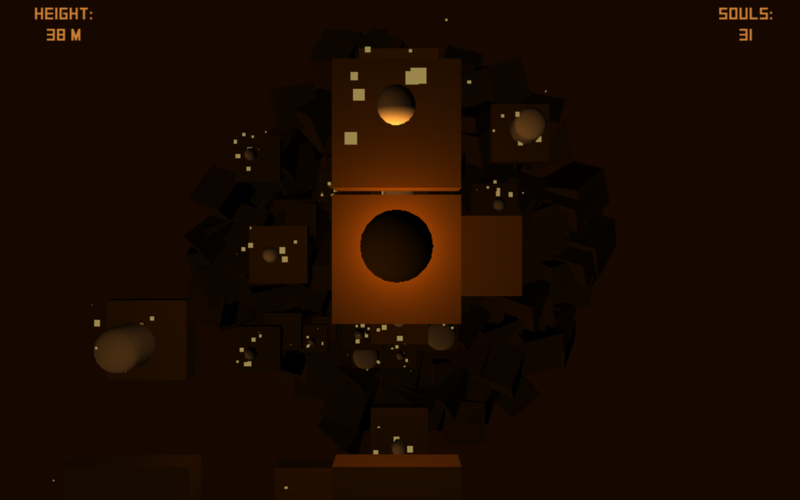 A vertical platformer in which you fail to escape from a boiling mass of indescribable things. Posted in: Minima. Tags: minima.